Waterfront Holiday apartments on Hastings Street and Noosa Riverfront, Noosa Heads, Noosa, Sunshine Coast, Queensland. 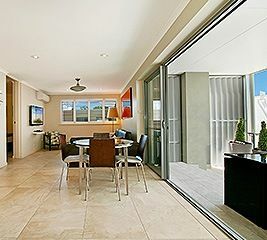 Jacaranda Noosa Apartments. Noosa’s newly refurbished best kept secret set right in the heart of Hastings Street. 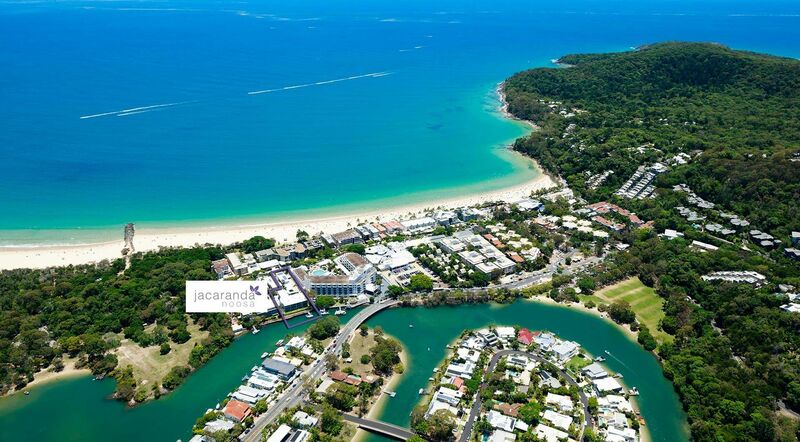 Jacaranda Noosa Apartments are ideally situated on Hastings Street with the Apartment complex backing onto the Noosa River. 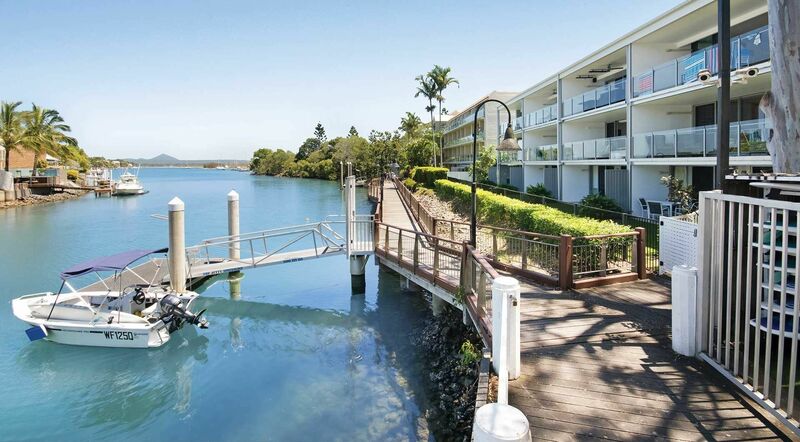 Enjoy this beautiful Noosa riverfront location in Noosa Heads on the Sunshine Coast. 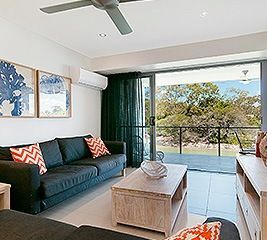 Jacaranda Apartments have a great range of studio and apartment accommodation options just right for your Noosa holiday by the beach. 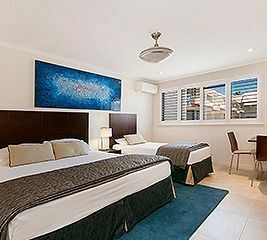 Jacaranda Noosa Apartments Hastings Street are the ideal accommodation choice for those wanting centrally located accommodation in Noosa. Situated right in the heart of Hastings Street, these studio and 1 and 2 bedroom apartments back onto the Noosa River plus our spacious Hastings Street View Prestige Two Bedroom Apartment are all a one minute walk to Noosa’s Main Beach, with Laguna Bay, Noosa National Park, great dining, shopping and entertainment options all close by. 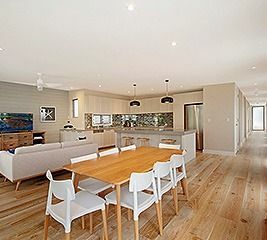 Noosa on the Sunshine Coast is a highly sought after holiday destination. Noosa offers a laid back, relaxed holiday vibe, white sandy beaches, a beautiful National Park, the tranquil Noosa River, beachside dining, trendy bars and boutique shopping. Hastings Street is the heart of Noosa Heads and is a haven for holiday makers. Well known for its alfresco dining, trendy bars, designer giftware shops and boutiques, holiday maker’s flock to the resort accommodation that lines Hastings Street. Enjoy beachfront or alfresco dining or a cocktail in a trendy bar with Noosa’s Hastings Street boasting a thriving food and entertainment scene. 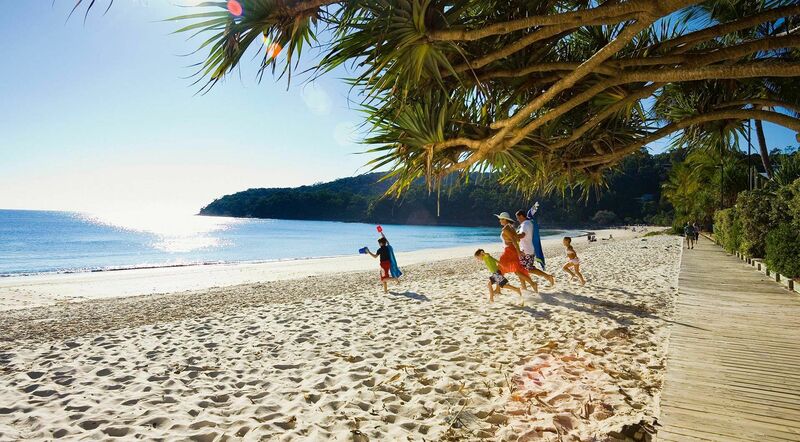 Enjoy the natural beauty that the Noosa region of the Sunshine Coast is so well known for. Follow the coastline hugging boardwalk to explore The Noosa National park with its world renowned surf breaks, picturesque bays and secluded coves. Keep your eyes open for wildlife native to this area including dolphins, whales, koalas and goannas. Enjoy a picnic or barbeque in Noosa Woods located right on the Noosa River. Hire a boat, kayak or stand up paddle board and explore more of the pristine waterways.